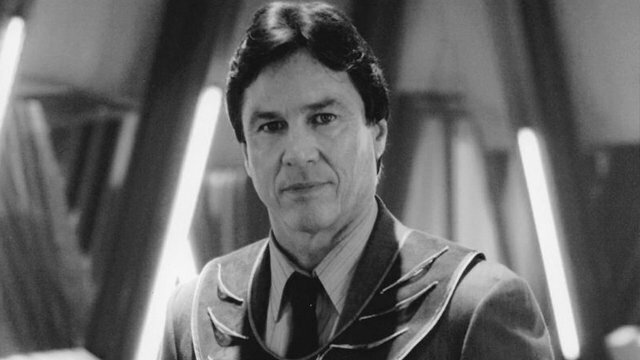 It is with a heavy heart that we report on the passing of star Richard Hatch, best known for playing Apollo on the original Battlestar Galactica and for playing Tom Zarek on the Syfy remake. Hatch passed away today in Los Angeles at age 71, following a battle with pancreatic cancer. While Richard Hatch has played other roles on both the big and small screens, his involvement with the Battlestar Galactica franchise go above and beyond simply appearing as an actor. More than a decade before the BSG reboot, Hatch championed a return to the franchise, co-writing seven novels continuing the story of the original series. A few of Richard Hatch’s fellow Battlestar Galactica cast and crew have paid their respects via social media. You can take a look at a few of their posts below. Please share your own favorite Richard Hatch memories in the comments below. I’ve told the story how Richard once defended me before a hostile crowd – still remains one of the most selfless acts I’ve ever witnessed.